The iPen is an elegant stylus that writes on every computer screen, for every user, just like a pen on paper. Developed by parent company Cregle, the device allows tablet and mac users to unleash their creativity and even collaborate in mass, sharing their work with groups like co-designers and project managers. Sam Jang is the founder of Cregle and a consummate inventor. 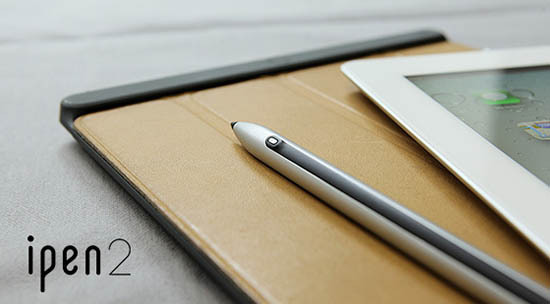 He is the mind behind the PenBook, the world’s first Windows 7 tablet with a Wacom 10 inch digitizer, as well as the iPen and iPen 2. Click here to learn more about Cregle.